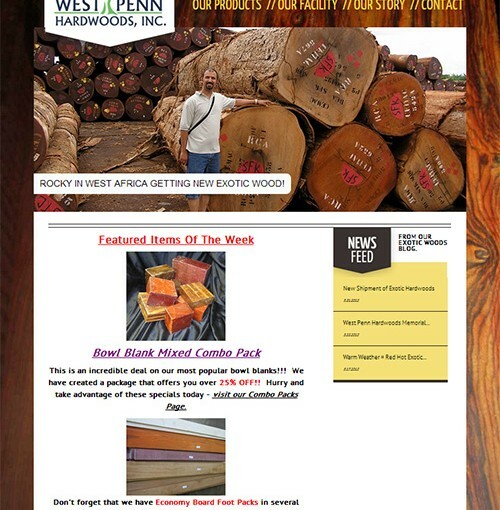 West Penn Hardwoods has a HUGE selection of exotic hardwoods and needed an ecommerce platform that was easy to manage and would help drive new sales through the website. Their new website has a clean design and is easier to navigate. Real time shipping is calculated and full payment integration. Due to the large inventory, this website was a challenge but it is awesome to see the outcome!